Making your own Bird box…. 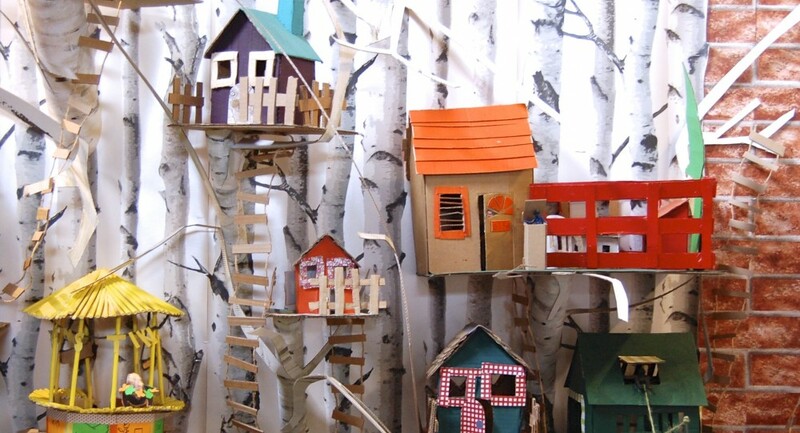 Would you or your community group like to create a bird box to be a part of Bird Box City? Look and the templates and suggestions above to get you started creating and if you would like your bird box to be apart of the city then please fill in the contact form to find out more and where and when to drop off your finished box.